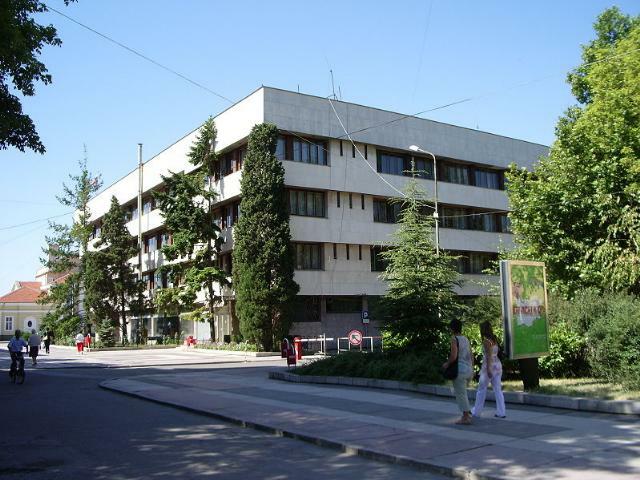 Yambol city is the administrative center of Yambol city Municipality. 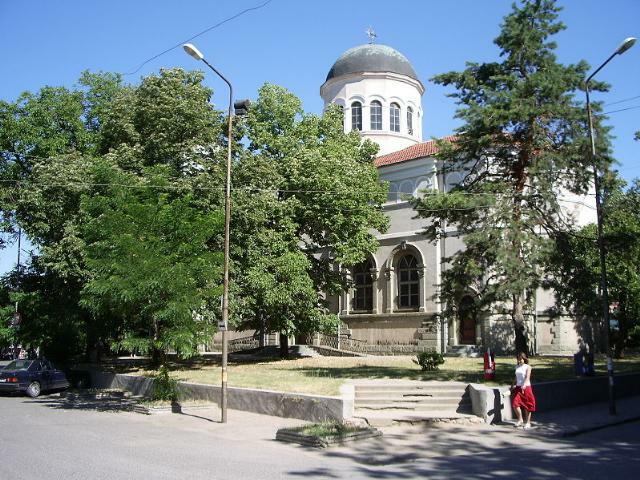 It is located in the southeast part of Bulgaria, in Toundzha-Strandzha Lowland. The city has been built on both banks of Toundzha River, which is the fourth biggest river in the country. 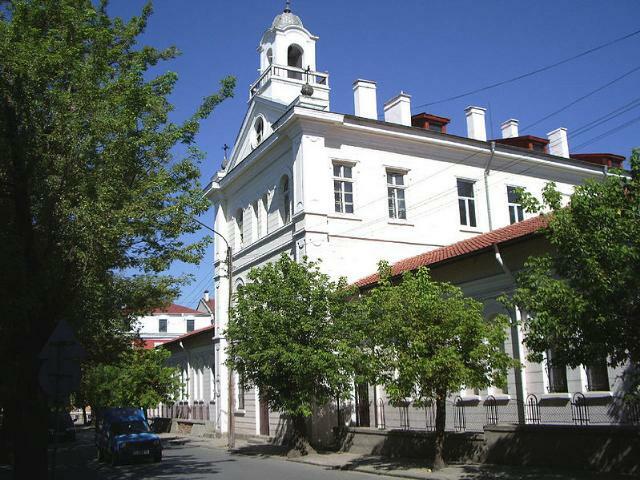 Yambol city Municipality has a unique structure - it is a city- municipality, which borders on the towns and villages of Toundzha Municipality on all sides. There are a seaport and airport 92 km away from Yambol (in Bourgas city). Varna seaport and airport are 189 km away from Yambol. The river port at Rousse is located 185 km north from Yambol. Lesovo - Hamzabeyli border control point with Turkey, which is located 60 km away from the city, is being built. There are two protected natural areas within the municipal boundaries: Ormana countryside, which is located 2 km away from Yambol, where Loddon Lily and meadow-saffron fields can be found; Forestry Park on Borovets Hill in the city.